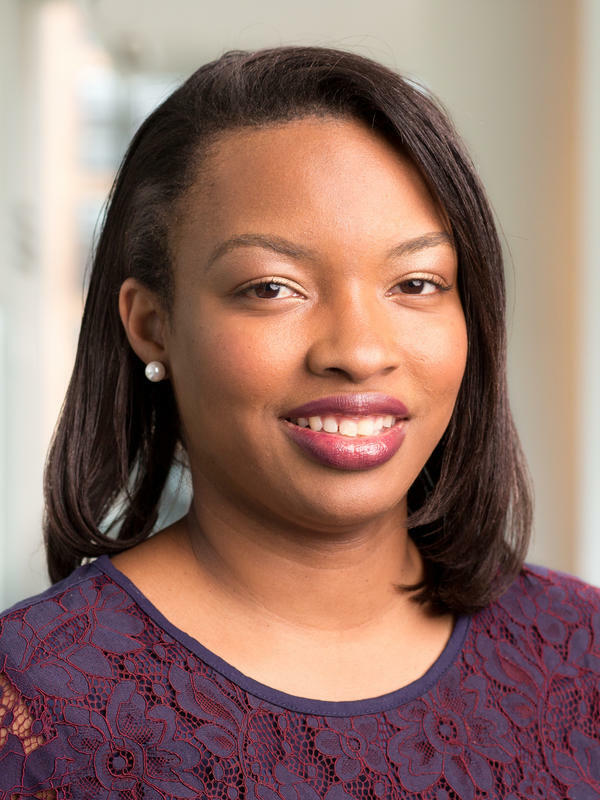 Ayesha Rascoe is a White House reporter for NPR. Prior to joining NPR, she covered the White House for Reuters, chronicling President Barack Obama's final year in office and the beginning days of the Trump administration. 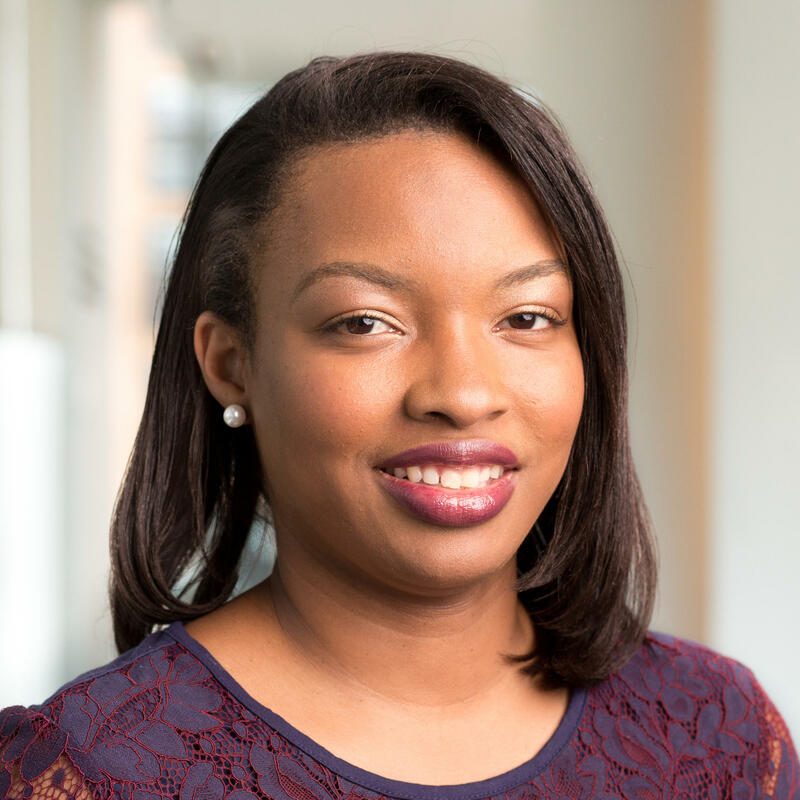 Rascoe began her reporting career at Reuters, covering energy and environmental policy news, including the 2010 BP oil spill and the U.S. response to the Fukushima nuclear crisis in 2011. She also spent a year covering energy legal issues and court cases. She graduated from Howard University in 2007 with a B.A. in journalism. It was surreal moment even for a White House accustomed to surreal moments. 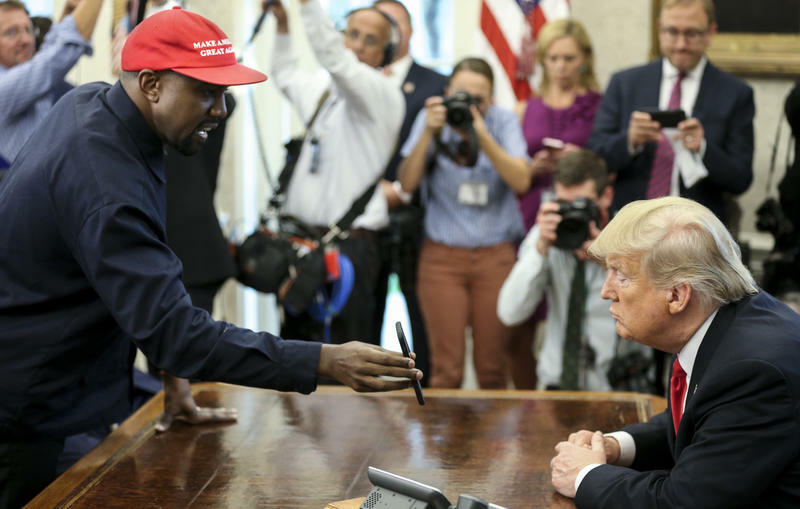 During a meeting with President Trump, Kanye West delivered animated and wide-ranging remarks on issues from the 13th Amendment to U.S. manufacturing. 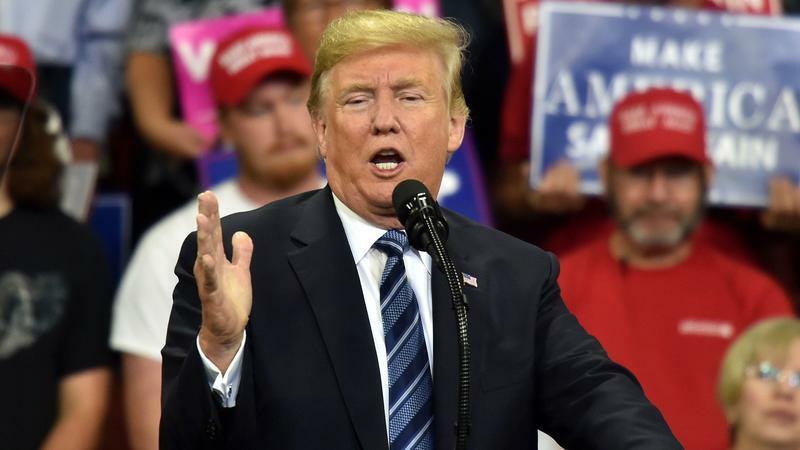 President Trump says the fight over his Supreme Court nominee, Brett Kavanaugh, is about more than just the nation's highest court. He says it's about how America treats the accused. Kavanaugh has been accused of sexual misconduct decades ago, allegations he adamantly denies. Trump tweeted Thursday that "Due Process, Fairness and Common Sense are now on trial!" But Trump has not always been such a staunch defender of due process. When President Trump delivers his speech to the United Nations General Assembly on Tuesday, one phrase is unlikely to show up: "rocket man." 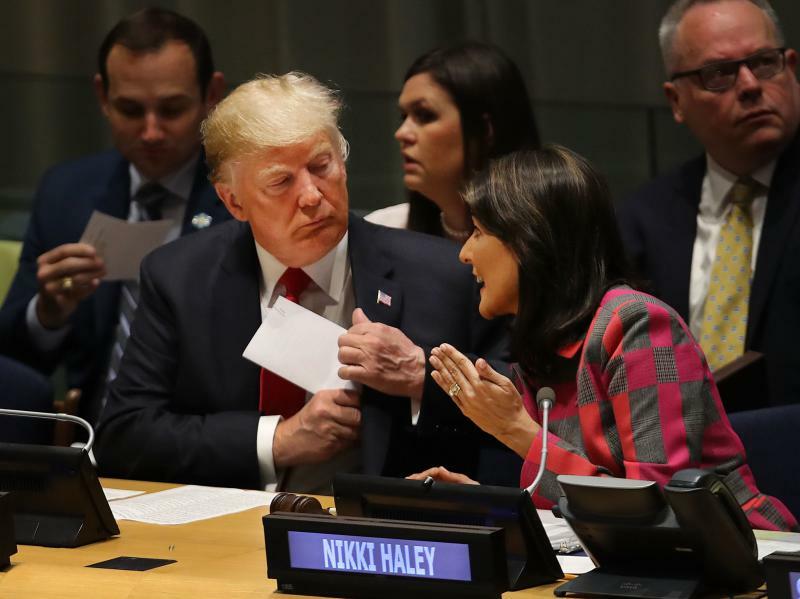 A lot has changed since Trump used that derisive nickname for North Korean leader Kim Jong Un during his address at the U.N. last year — remarks where he also said the United States would "totally destroy" North Korea if necessary. 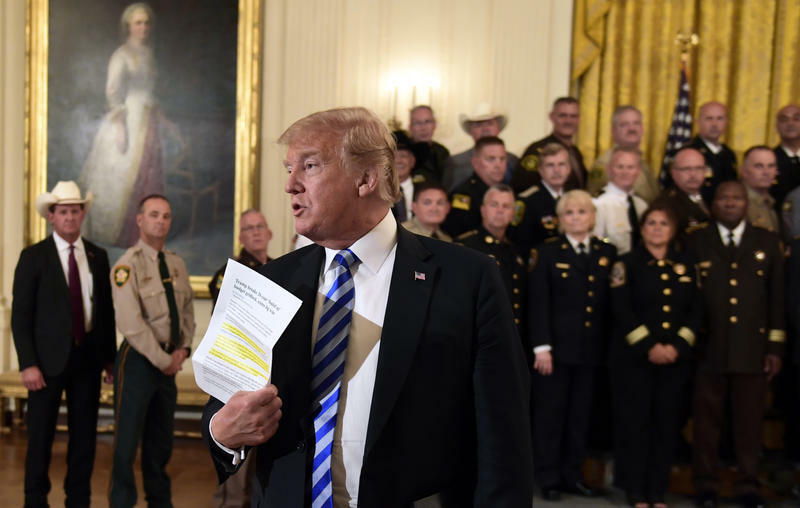 Facing pressure from lawmakers to beef up election security, President Trump signed an executive order Wednesday that would impose sanctions on any foreign person or country that attempts to interfere in U.S. elections. 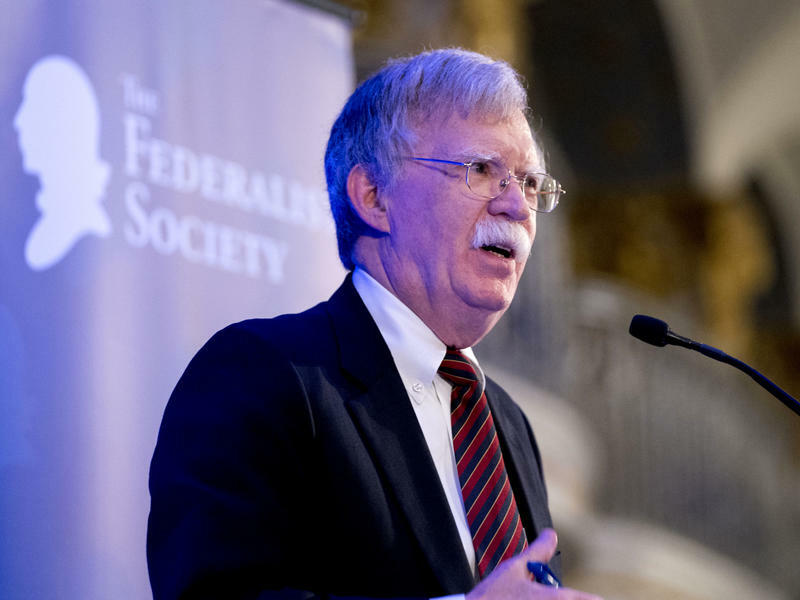 The move follows repeated criticism of the White House response to Russian-backed interference in the 2016 presidential election. The new order sets up a framework for intelligence agencies to investigate whether foreign actors are attempting to influence any aspect of the electoral process. 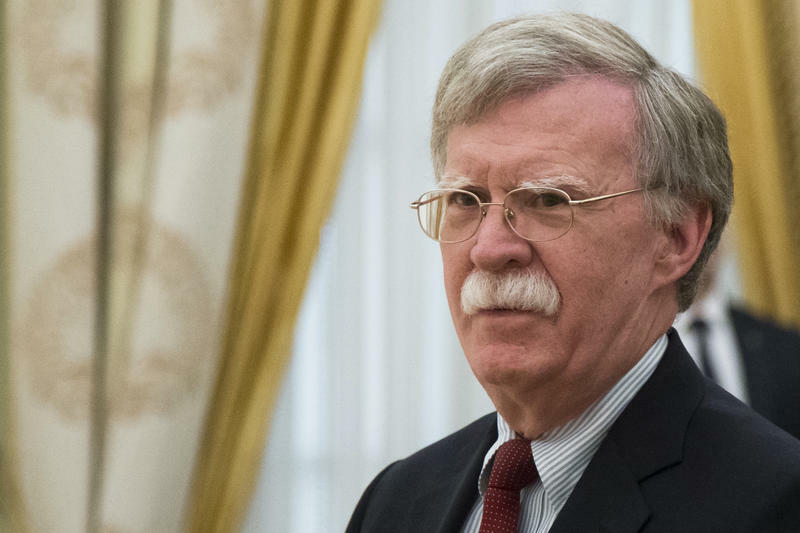 The United States will retaliate against the International Criminal Court if it attempts to prosecute any Americans over actions taken in Afghanistan, White House National Security Adviser John Bolton said Monday. The prosecutor for the ICC, Fatou Bensouda, called for an investigation into possible war crimes and crimes against humanity in Afghanistan, where U.S. troops have been engaged in conflict for nearly 17 years. 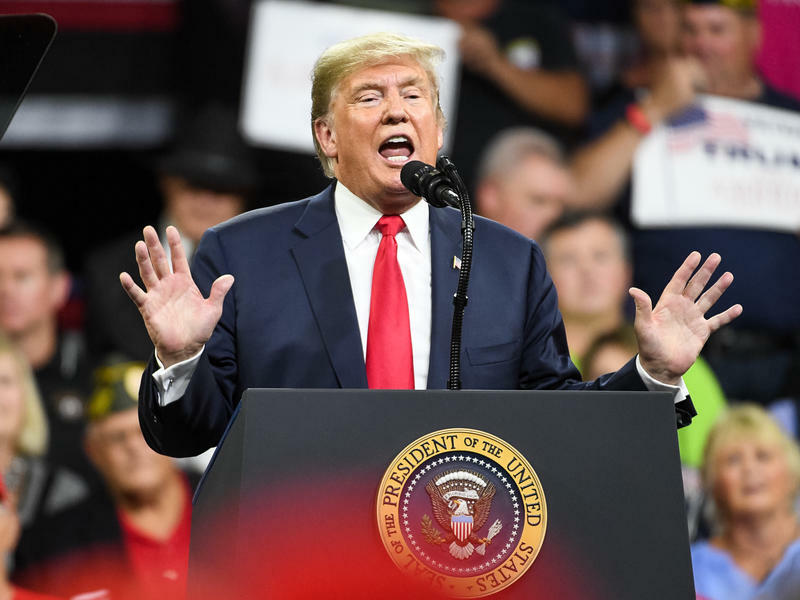 President Trump is known for throwing around insults, but his clashes with high-profile African-Americans this summer renewed focus on the language Trump uses to speak to and about black people. NPR examined Trump's Twitter feed between June 1 and Labor Day. It provided a snapshot of a president who directs venomous tirades at black public figures who bash him, while singling out black celebrities who support him for praise. During those three months, Trump tweeted almost 900 times about everything from tariffs to North Korea. The White House slammed a newspaper essay on Wednesday attributed to an anonymous administration official that criticized President Trump and suggested that aides have discussed ways to try to remove him from office. 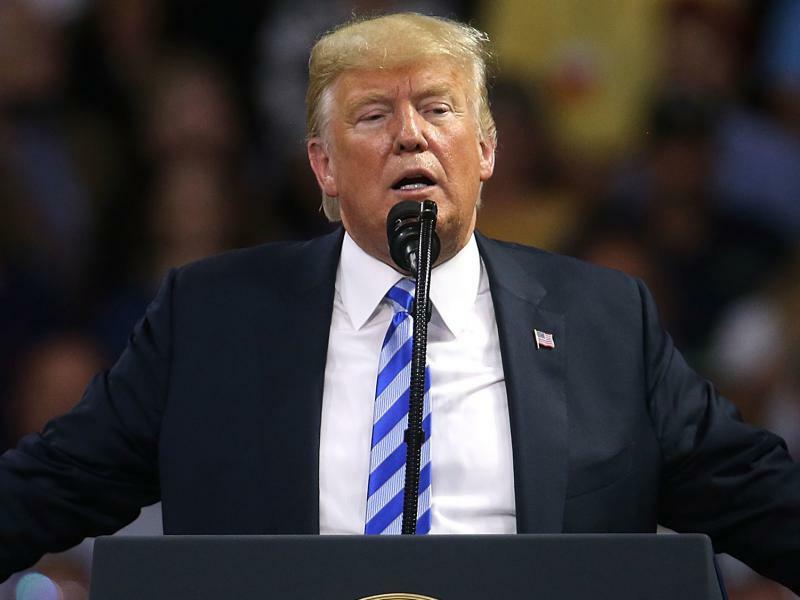 Trump and others blasted The New York Times after the newspaper ran what it said was a column written by someone within the president's administration who called into question his judgment and vowed to block some of his wishes. In a highly unusual situation, the author was identified only as "a senior official in the Trump administration." White House staff concerned about President Trump's leadership have hidden documents from him to prevent him from signing off on certain actions, according to reports about an explosive new book from renowned Washington Post reporter Bob Woodward. Woodward's latest book, Fear, is focused on the Trump White House and is set to be officially released on Sept. 11. 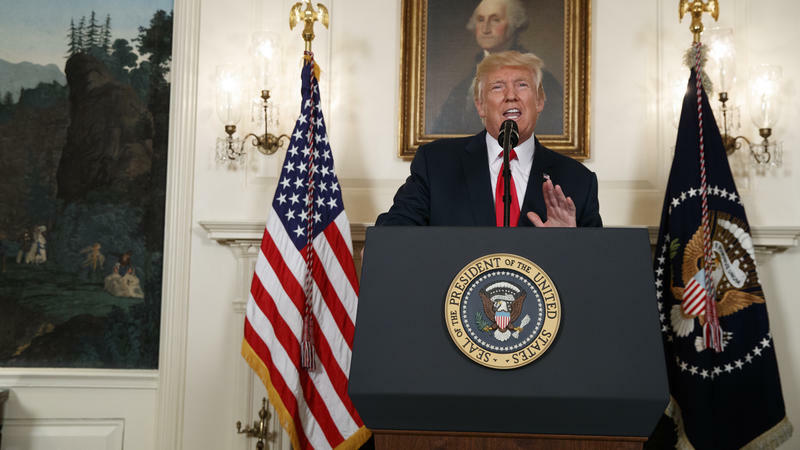 It's not uncommon for President Donald Trump to make statements that draw controversy. But the backlash he faced a year ago over his response to a violent white nationalist rally in Charlottesville, Va., was unusual even for him. GDP numbers are out this morning. And they are good news for the Trump administration. President Trump is speaking at this moment outside the White House, touting the success, he claims, of his economic policies. Let's listen in.